Have Questions? Contact Butch or Kristine. 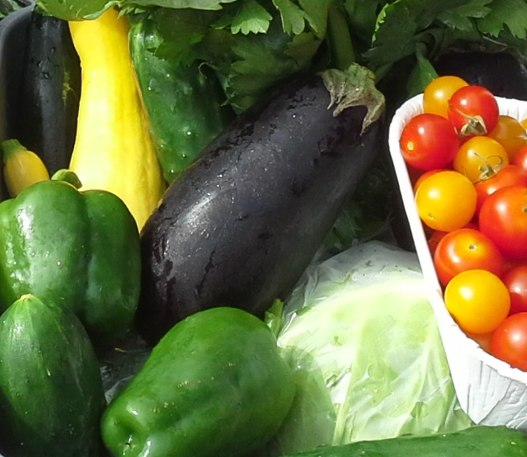 All Good Organics CSA is available to order! 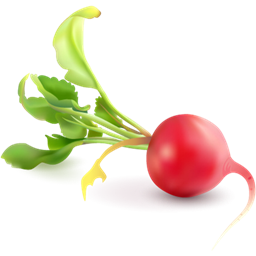 The greenhouse at ALL Good Organics makes these certified organic radishes available today! 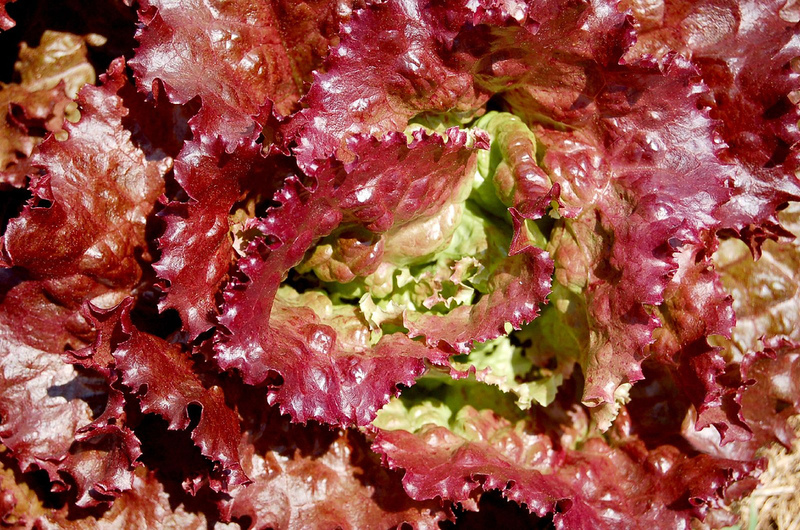 Fresh harvested red leaf lettuce is available at All Good Organics! Stop by the Farm Store and find more! 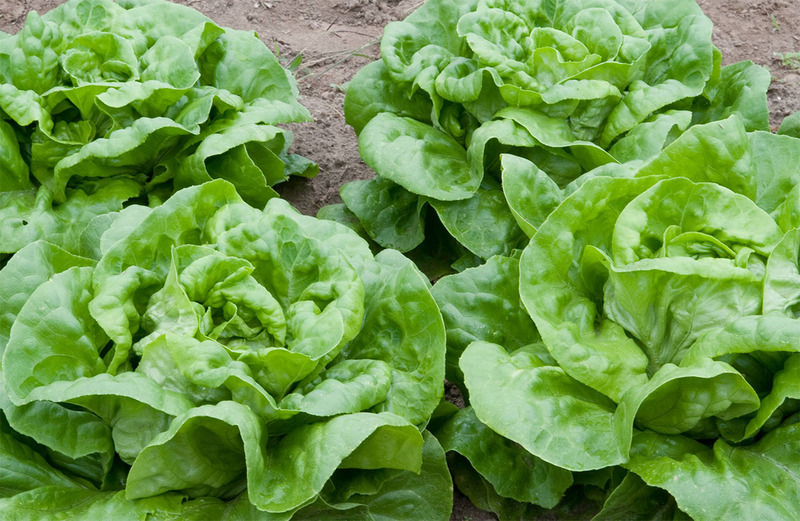 Hardy and fresh certified organic Butterhead lettuce is in season for pickup at the farm store now! Stop by to pick-up fresh certified organic food!